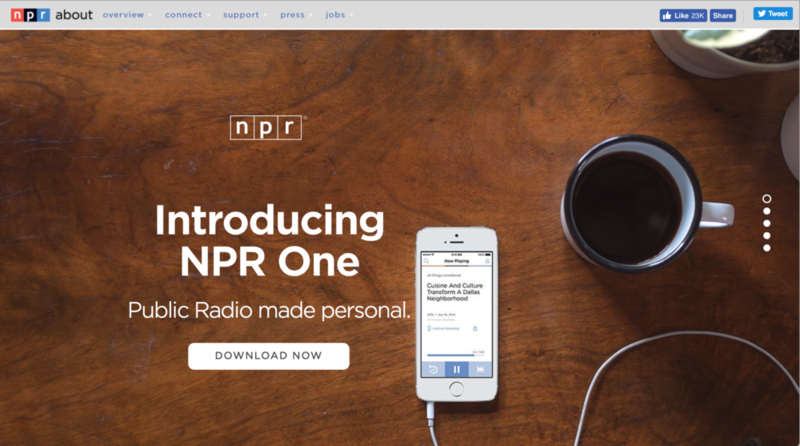 I was lucky enough to work on the launch of NPR One, collaborating on the app interface, launch site, and targeted emails. See the live site and get the app. It’s awesome.